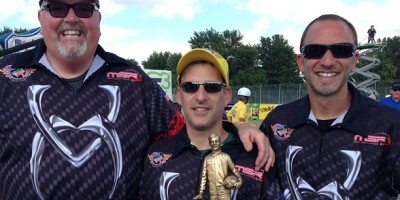 John Hall thought getting the first NHRA Pro Stock Motorcycle win of his career would be the highlight of his season. Being wrong never felt so good. 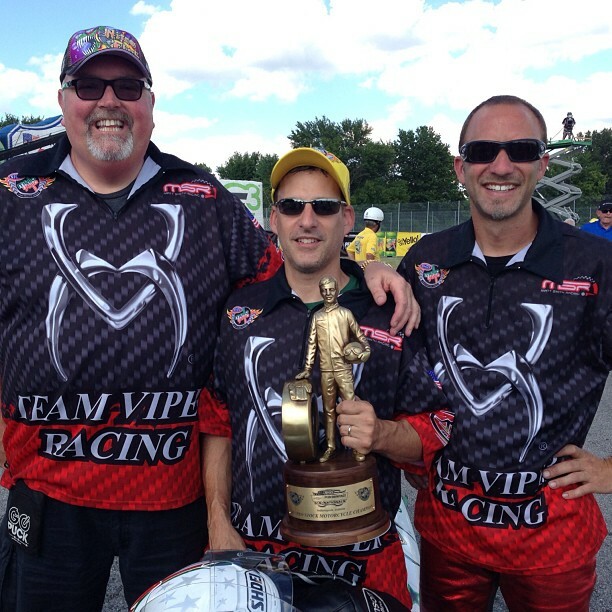 Hall rode his Viper Motorcycle Co. Buell to a 7.03 to 7.06 victory over his teammate Matt Smith in the final round of drag racing’s most illustrious race, the U.S. Nationals from Indianapolis, Ind.